Bangkok Open Air Cinema Club "Pretty Woman"
Interested in changing your atmosphere from watching movies at your house or at the theatre into watching movies at to Roof Garden Bar in the middle of the city? Here is a great way to enjoy your movie at the Hive Bangkok. Yet you will still feel as comfortable as watching it at home. There will be free welcome drinks and some light snacks for you as well. Screen size - 1.80m x 1m, in 16:9 widescreen format. 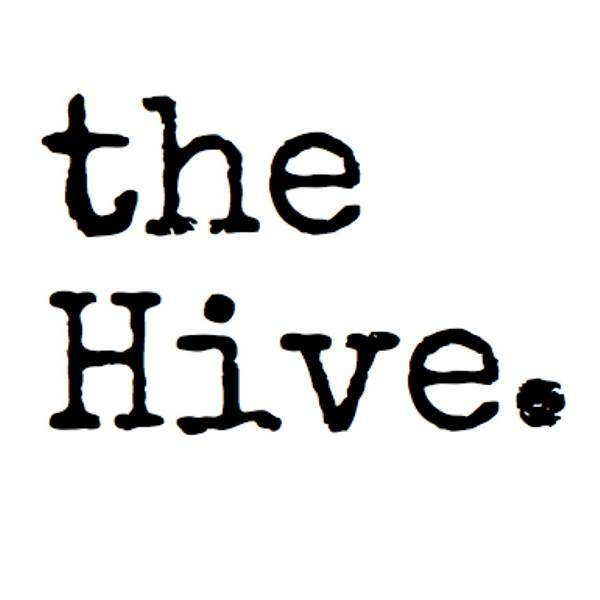 Attendees are welcome to enjoy our Hive Rooftop-inspired BBQ and drinks (for sale).